Every generation has it’s influences, and few have been as powerful as the impression left by Dr. Maya Angelou. 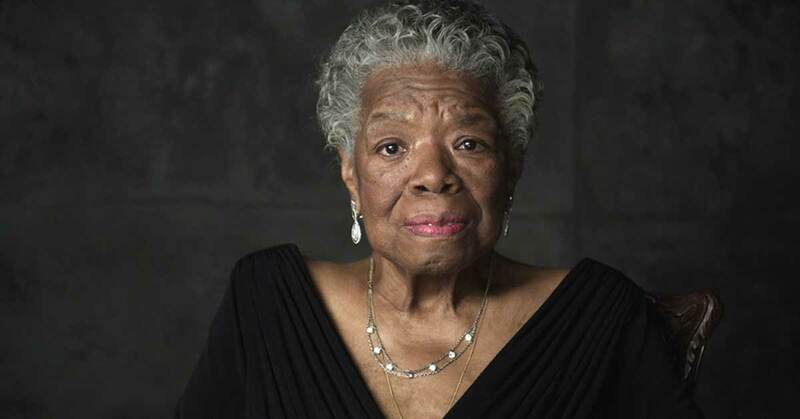 As a young black woman being raised in the south in a period of racial discrimination, Maya’s unstoppable spirit shone through everything she did. In her storied life, she became a celebrated poet, memoirist, educator, dramatist, producer, actress, historian, filmmaker, and civil rights activist. Although Dr. Angelou once said, “I’ve learned that people will forget what you said, people will forget what you did, but people will never forget how you made them feel,” these 15 quotes are evidence that we will never forget what this incredible woman had to say.